Your retirees and their survivors need to update personal information, change tax withholdings and access tax statements. They need to update direct deposit information, view benefit summary information, and print income verifications. And, they need to understand death benefits for estate planning. Increasingly, your retirees are going to expect that they can perform these tasks on their mobile device. After all, 58 percent of Americans aged 50 to 64 own a smartphone. 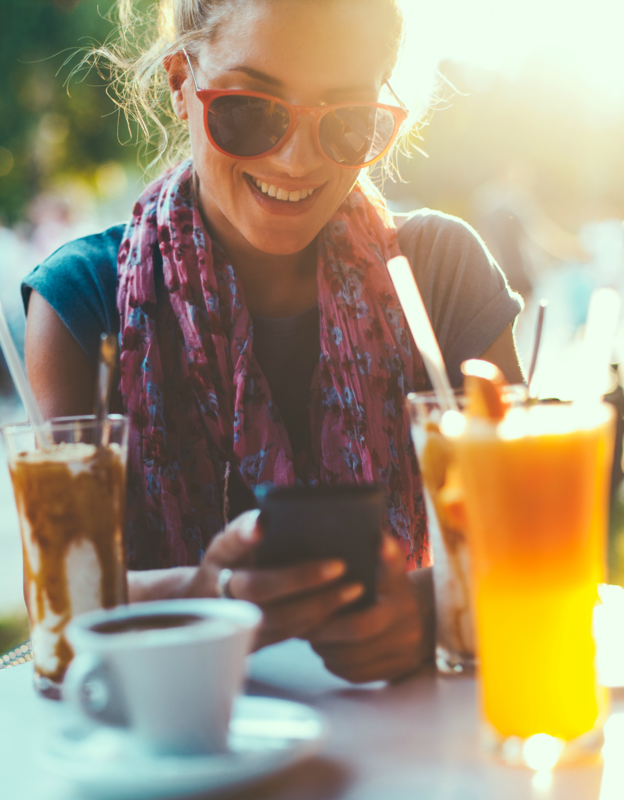 Pension agencies that provide their members with the ability to access services from a mobile device not only increase member satisfaction but also bolster their own brand and reputation. Transform your agency by moving it into the digital age with MOBIAS Pension. One reason why MOBIAS Pension is so powerful is because it exploits the native mobile phone features (e.g., camera, GPS, click-to-call buttons, messaging, email, etc.) to improve customer engagement. For instance, if a member needs to send you a supplemental document, such as a birth certificate, the member can simply take a picture of the document and send it directly to your agency. If a member enrolls in a seminar using MOBIAS Pension, directions to the seminar location can be quickly obtained by opening Google Maps from the app. And, you can communicate with your members quickly and efficiently by sending messages directly to their MOBIAS Pension account. MOBIAS Pension streamlines business processes by promoting automation and straight through processing. 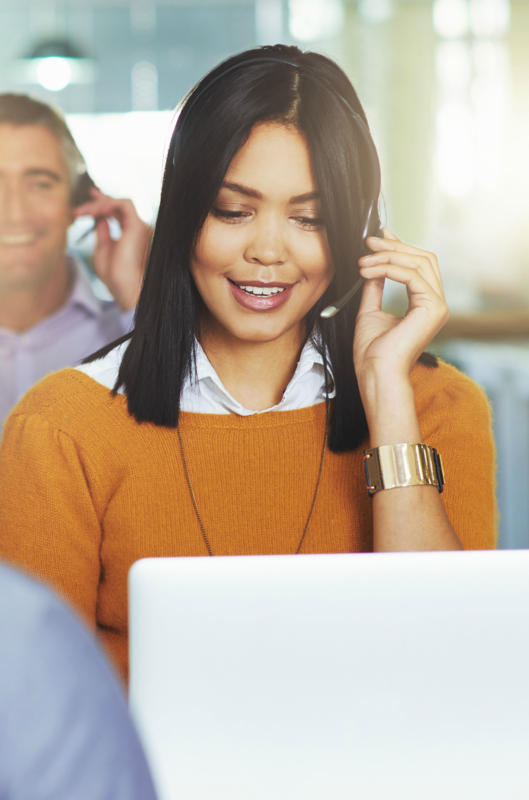 Members and retirees can perform high frequency business processes, such as changing their address or beneficiary, without staff intervention. Because it is incredibly easy to build and deliver MOBIAS Pension, agencies that would like to empower their members with information and services on their smartphones or tablets can begin reaping the benefits quickly. Depending on the complexity of your underlying pension solution, the core capabilities of MOBIAS can be implemented in just 12 weeks. 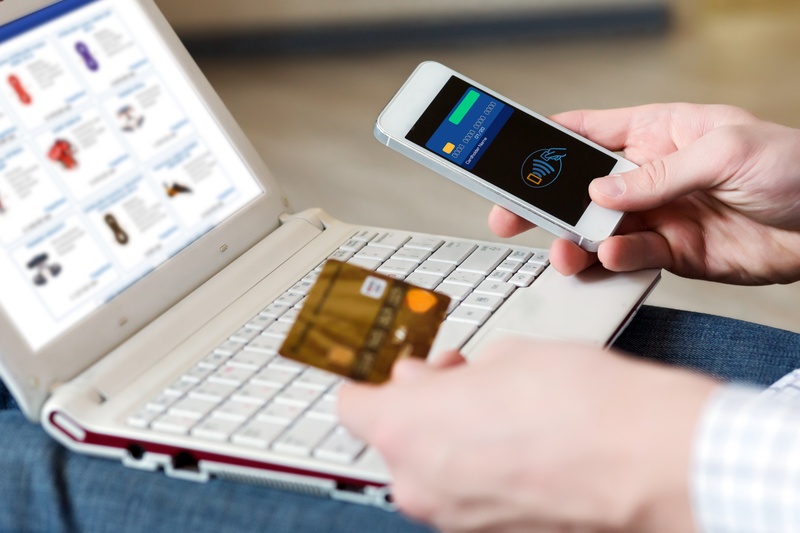 MOBIAS Pension can integrate with your existing authentication system or any of the following third party authentication software: Entrust, Form Based authentication, Windows NT (Active Directory), and One Time Password. MOBIAS Pension protects member data by never storing data on the device or servers. MOBIAS Admin allows you to view all activity occurring on the app, including data updates and user credentials. In addition, you are equipped with the ability to block lost devices. Sagitec has an extremely tailored approach to implementation. Based on your needs, we can implement MOBIAS Pension in phases or all at once. If you opt for a phased go-live approach, we can structure the phases by functionality or by user group (e.g., active members, retirees). MOBIAS Pension is extremely flexible and can plug into any legacy or package-based pension administration system. This includes custom-developed software. MOBIAS Pension can seamlessly integrate with other applications, such as document imaging or address verification (e.g. Melissa Data) software. By integrating MOBIAS Pension with your trusted third party software vendors, you can rest assured knowing that business processes performed in the app adhere to your operational protocols. Sagitec strongly believes that the customer’s voice is intrinsic to a successful product. Therefore, during the early phases of development, we facilitate numerous meetings that provide you the opportunity to see the design and provide crucial feedback that will be incorporated into your app. While MOBIAS Pension utilizes a standard design that is tailored to each client’s brand, clients can extend the personalization by designing their own unique screens. 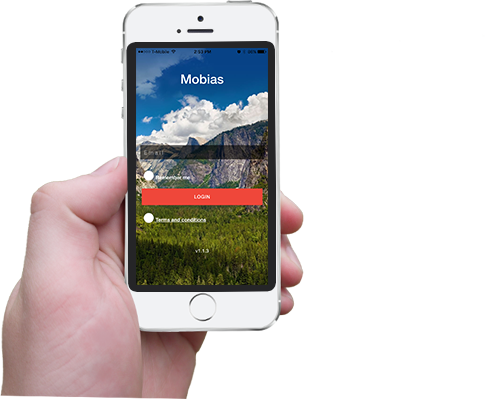 MOBIAS Application - To learn more about this solution please contact us for a free demo.